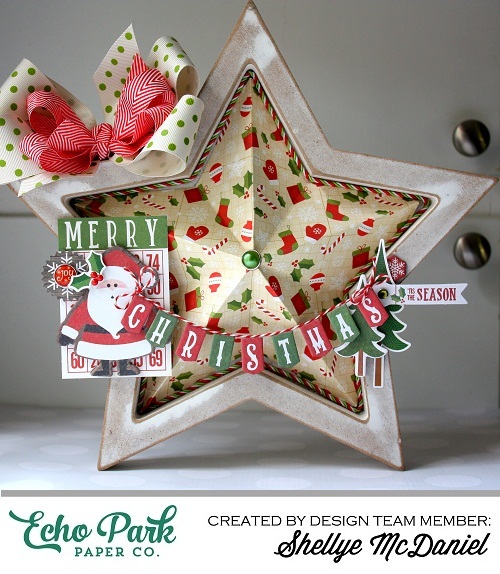 Whimsy by Shellye: A Christmas Star...And A Freebie! A Christmas Star...And A Freebie! about 11” and has an inset where I thought a 3D paper star would fit nicely. shape out. Next, I scored the star from point to valley, as shown in the photo. trimming the star down a bit before gluing it to the inside with a glue glue. with enamel dots and accented with a holly sticker and dimensional brad. A strand of baker’s twine was attached to the tops of the chipboard “Christmas” letters. I used a couple of different pieces of May Arts ribbon to create a boutique style bow for the top of the star. Now it’s ready for sitting on a shelf or even adding to a wreath! That star is such a cool idea! Awesome! ABSOLUTELY and TOTALLY AMAZING!!! 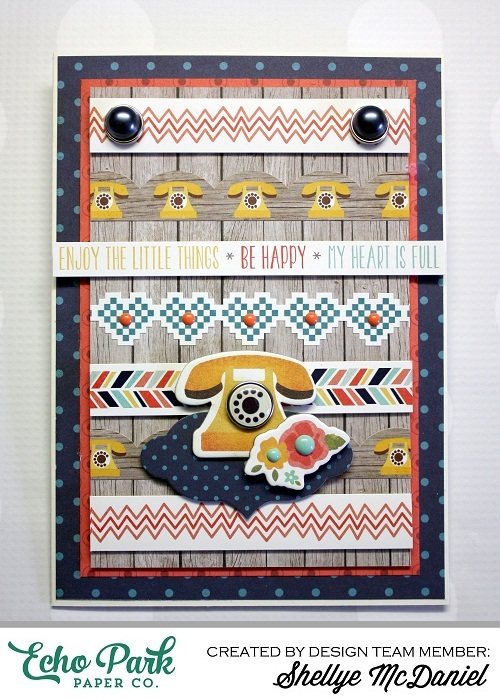 Love this and it is just styled so well and SO VERY CUTE!!!! PErfect for the upcoming holidays!! !